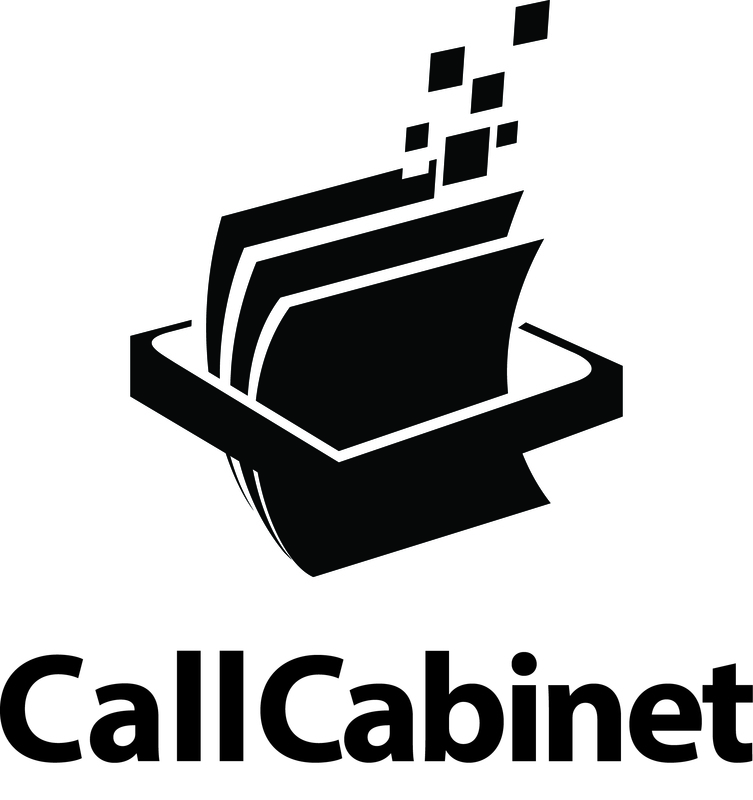 CallCabinet Releases Low Cost VoIP Appliance for Its Atmos Call Recording Platform | Company Newsroom of CallCabinet Corp.
BOCA RATON, Fla., February 13, 2018	(Newswire.com) - CallCabinet, provider of the popular cloud-based Atmos Interaction Recording software, announced at ITExpo in Fort Lauderdale, the release of its Atmos VoIP Appliance. The Atmos VoIP Appliance contains the Atmos Call Recording engine, making it easy to deploy the service to any VoIP (SIP) PBX within minutes. The VoIP Appliance is a small device, capable of recording up to 30 simultaneous calls and encrypting them prior to storage in the Atmos Cloud. “The Atmos VoIP Appliances makes it even easier to install and maintain our recording software without having to worry about external hardware, maintenance, and support”, stated Ryan Kahan, CEO of CallCabinet. “The VoIP Appliance is designed to plug-in and go. Any customer can be up and recording on the Atmos software in a matter of minutes”, Kahan adds. The appliance provides the customer with encrypted, compliance-ready recordings. The VoIP Appliance is designed to capture calls on any PBX, buffer the calls, encrypt them and upload into the Atmos Cloud. All calls are stored in the Atmos Cloud for retrieval and playback directly through the Atmos user interface. The popular Atmos software is a Call Recording Software as a Service (SaaS) that can record any amount of users on the system, economically and meet compliance standards. CallCabinet’s “pay as you grow” business model allows users to start small and grow the system as needed. Furthermore, call traffic can be scaled upwards or downward, depending on seasonal busy times. This flexibility, the support of many popular PBX systems, plus an intuitive, feature-rich user interface has made Atmos one of the more popular Call Recording Services in the market. Atmos has won many awards including “Best In Show” and “Product of the Year” by TMCNET. For a full overview of the Atmos VoIP Appliance, visit our website HERE. CallCabinet Corporation develops and markets some of the most innovative recording solutions in the world. Based in Boca Raton, Florida, CallCabinet’s suite of products is designed to bring compliant managed recording to every business, no matter the size. We have solutions for one-person businesses that are fully scalable to meet the needs of large enterprises with thousands of agents located across the globe. From Atmos, the award-winning cloud recording solution to Carbon’s feature-rich on-premise solution, CallCabinet provides the recording of everything from TDM telephone calls to the latest in contact center interactions. 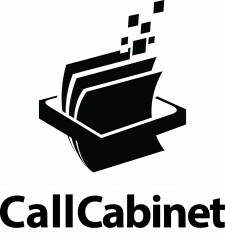 This flexibility and scalability combined with agile solution development and customization makes CallCabinet the preeminent provider in this space.